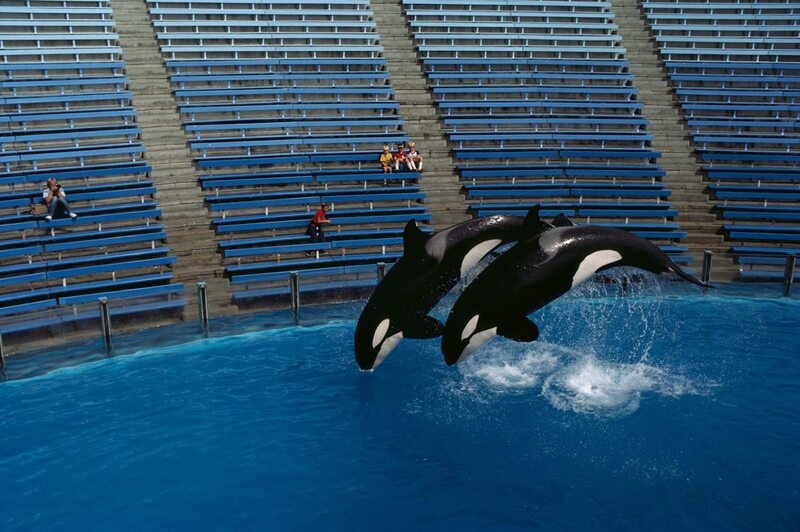 Sign the petition to help California end killer whale shows and entertainment. On September 13, 2016, California Governor Jerry Brown signed the Orca Protection and Safety Act into law, banning the breeding of killer whales in captivity, as well as the circus-like shows that have them performing for crowds. A comprehensive protection for captive orcas in the U.S. by State assemblyman Richard Bloom, D-Santa Monica, introduced the Orca Welfare and Safety Act, a bill that would make it illegal for facilities to keep wild-caught or captive-bred orca for entertainment purposes. With more than 500 orcas, dolphins and other members of the dolphin family held in captivity in the U.S., according to the organization Born Free USA, it is time to end the captivity of orcas for human amusement. Much research proves that forcing orcas and dolphins to live in groups dictated by humans disrupts the dynamics of the natural hierarchy, which in turn upsets their natural behavior, according to Born Free USA. Because keeping wild animals in captivity for human amusement is not only cruel but it deprives them of instinctually interacting in their natural habitat. On top of it all, surveys show that people would rather view animals in the wild than watching them perform certain tricks or stunts. Let’s help California join India, Croatia, Hungary, Chile and Costa Rica in outlawing cetacean captivity altogether.